Soup Returns to Plymouth, Back By Popular Demand! Fresh from recent crowdfunding success the next event in the Soup series will bring four new investment-hungry businesses in front of an audience. 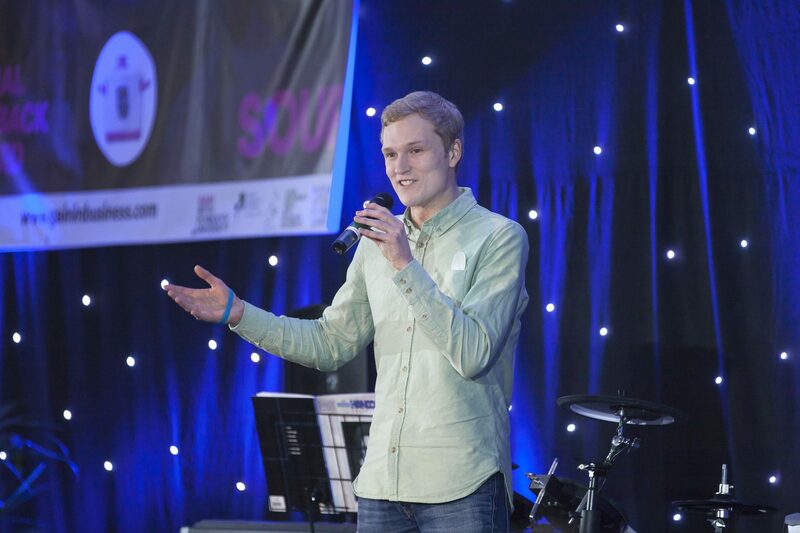 Fresh from Plymouth University’s recent crowdfunding success in February the next event in the Soup series will bring four new investment-hungry businesses in front of an audience. For the investor-audience the concept is simple – come along, pay £3.50 for a bowl of soup and listen to four pitches. The pitchers each have the floor for up to four minutes, and must rely on their passion and speaking abilities alone to win over the audience. With the presentations over, soup is served. Now you’ll have time to network with your fellow soup-funders and mull over the ideas before choosing your favourite. To vote, you’ll just place your spoon in the voting box of the business you feel is most worthy of your investment. The winning business gets to take home all the money taken at the door and use it to fund their plans. They also receive a generous package of business support from GAIN, the Formation Zone, and the Futures Entrepreneurship Centre at Plymouth University. The event takes place on Tuesday 10 May, 12.30 – 2pm in the Sherwell Centre and is kindly sponsored by Francis Clark chartered accountants. Tickets are available from the eStore and cost £3.50. This covers entrance to the event, a bowl of soup, and your vote. Please visit the Plymouth University eStore to buy your ticket in advance as places are limited or for more information visit the Plymouth University Soup webpage.